It was just a sudden thought in mind and I left my office for India Gate with an office colleague. It was just a random plan and we went. 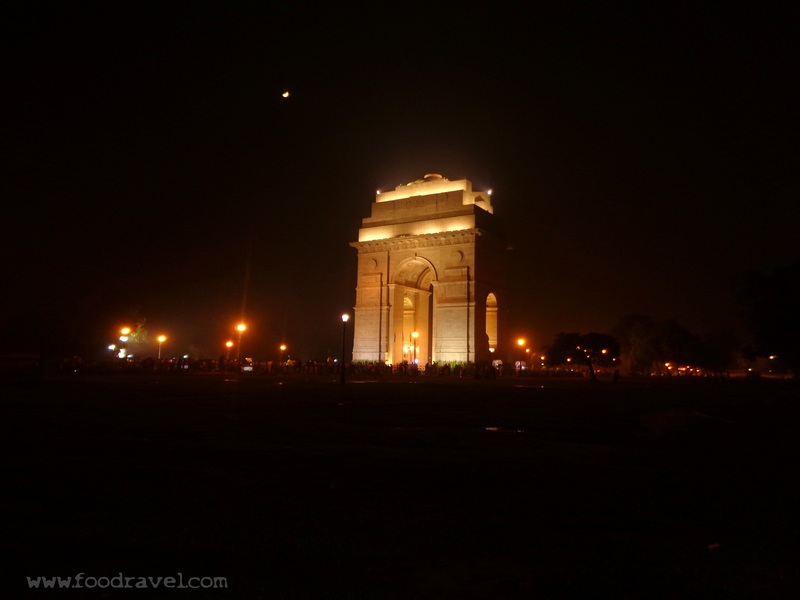 It’s been really long I had wanted to visit India Gate but due to certain time constraints I could not make. But yesterday, I made it anyhow. So, we took an auto from the office to Huda City Metro station and from there we went Central Secretariat metro station. And from there we walked up to this place. 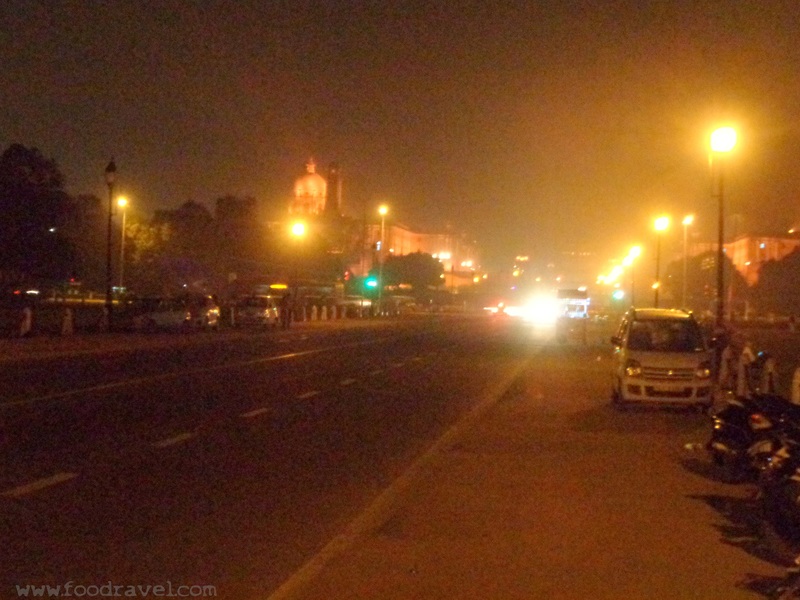 And that’s how I spent some moments, a night at India Gate. 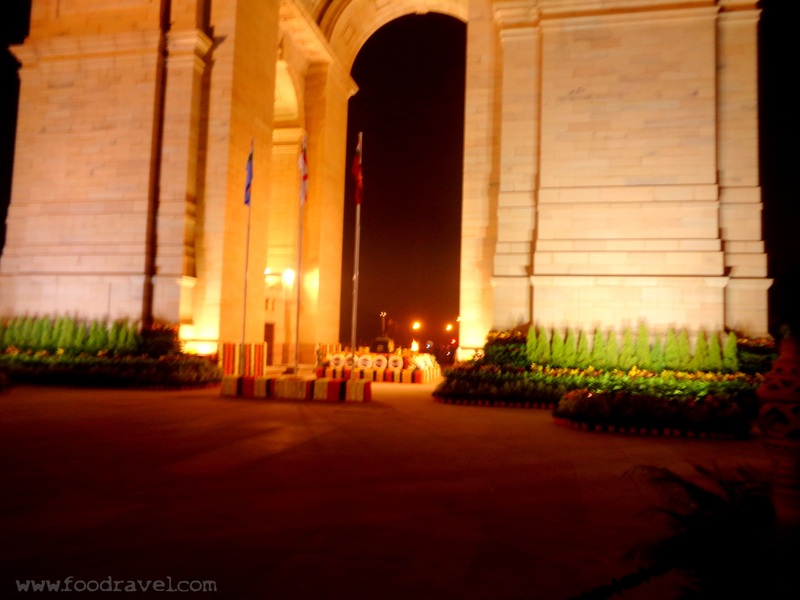 India Gate is a war memorial which is located in the heart of the capital city. 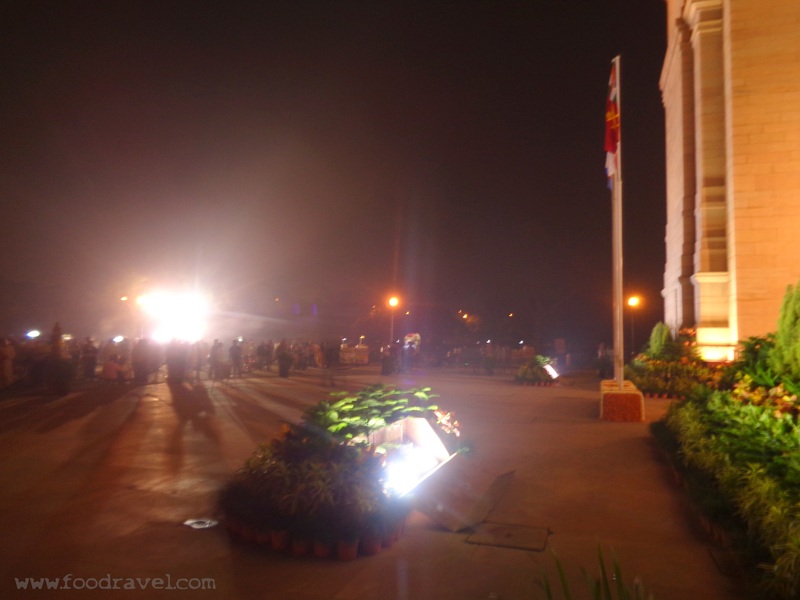 India Gate is almost 2.3KKM away from Rashtrapati Bhawan. 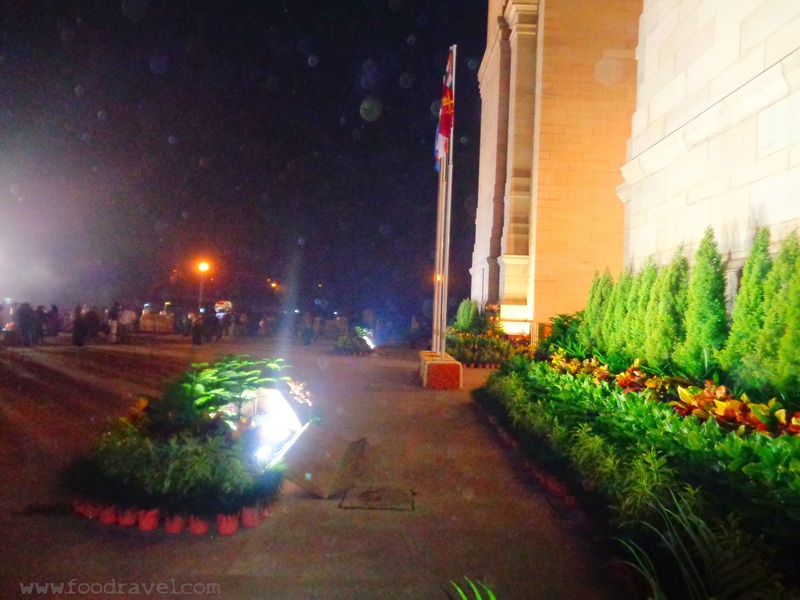 This war memorial is located on the eastern extremity of the ceremonial boulevard, Rajpath. India Gate is dedicated to honor the soldiers of the Undivided India Army who died during World War I between 1914 and 1921. This Indian war memorial is a famous tourist destination in the city and is always a centre of attraction, not only for the local tourists but for the foreign tourists as well. People enjoy the light show and getting clicked. Purpose of Construction – Built as a war memorial to honor Undivided Indian Army soldiers, died during WW I. The Duke of Connaught laid the foundation of India Gate. 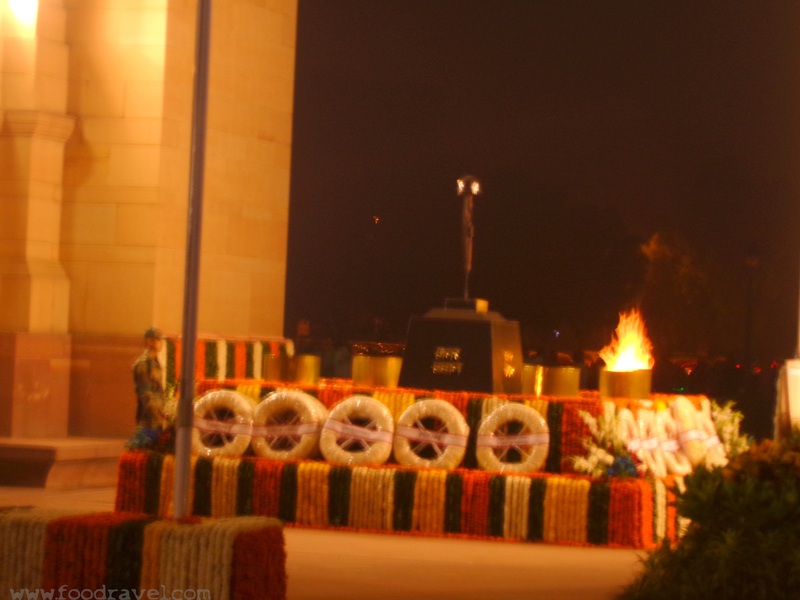 After India got independence, Amar Jawan Jyoti was also added to the memorial. 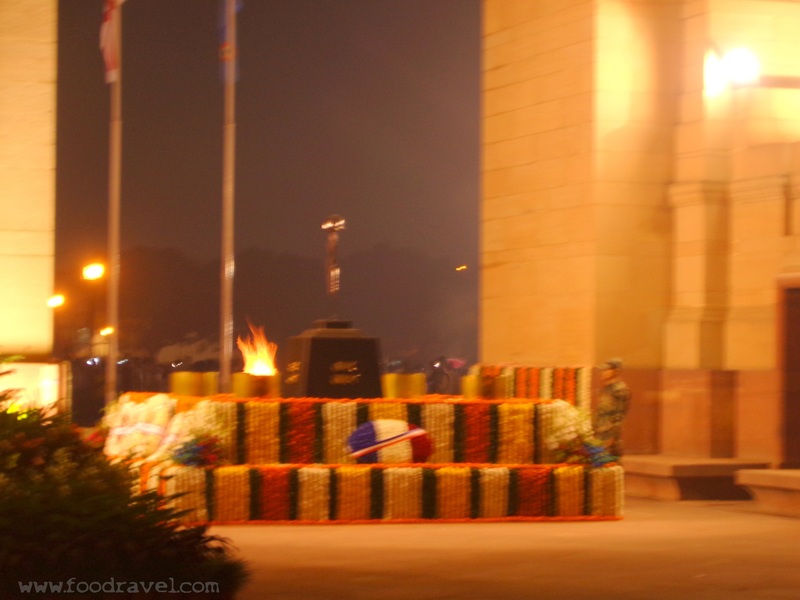 This eternal flame burns all the day all in the honor of the soldiers who made supreme sacrifice in India – Pakistan War, December 1971. 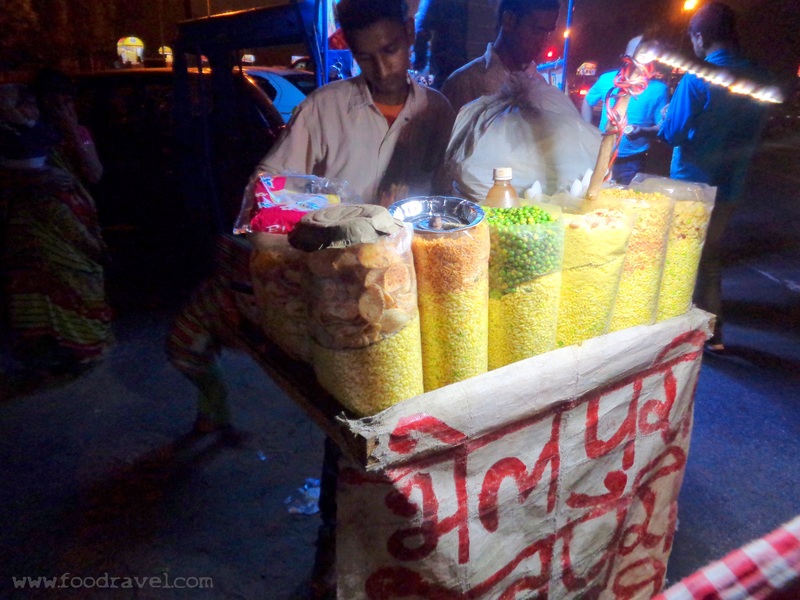 How does a night at India Gate look like? 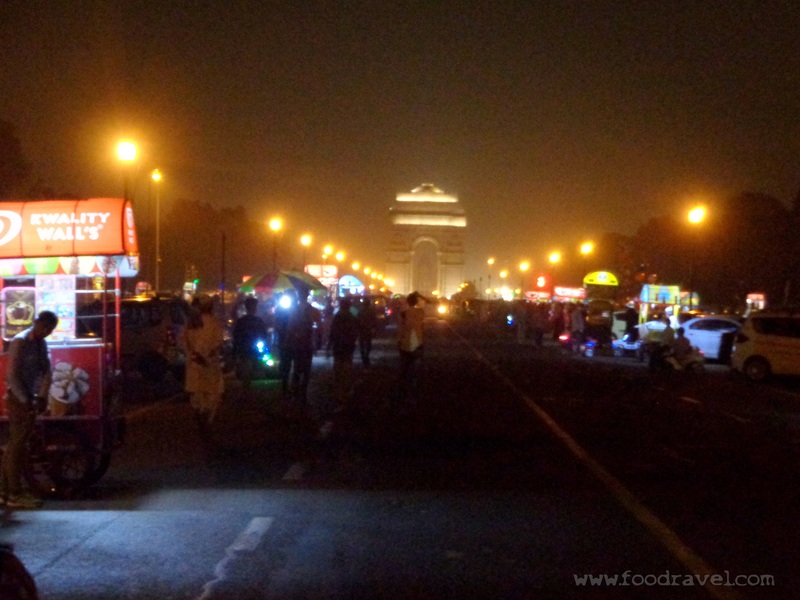 India Gate at night looks pretty amazing. At the night, the war memorial is decorated with the floodlight. The fountains nearby give a stunning view. The coloured lights of the fountains will capture your heart. As the light of the day meets the night, the place starts to witness crowd. People of all ages come here to spend some time. There are green lawns where people sit and relax. 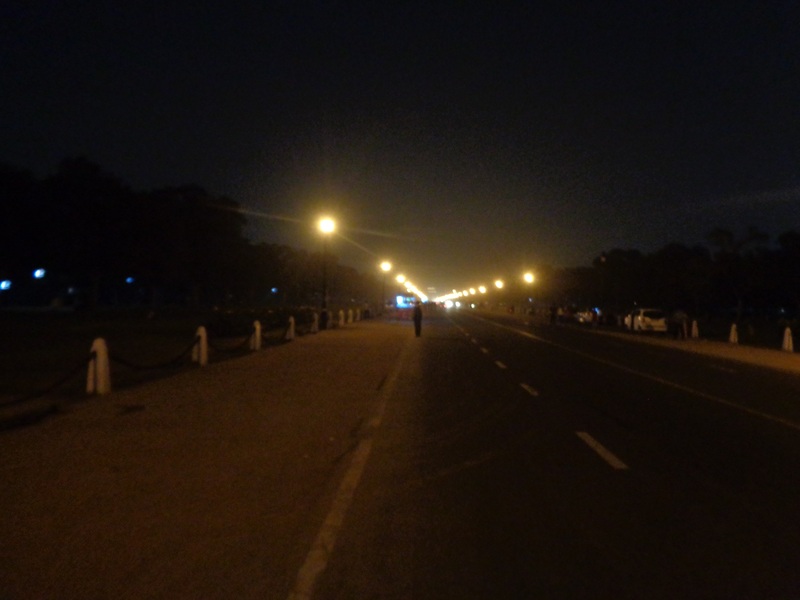 At the one end of it, is Rajpath. 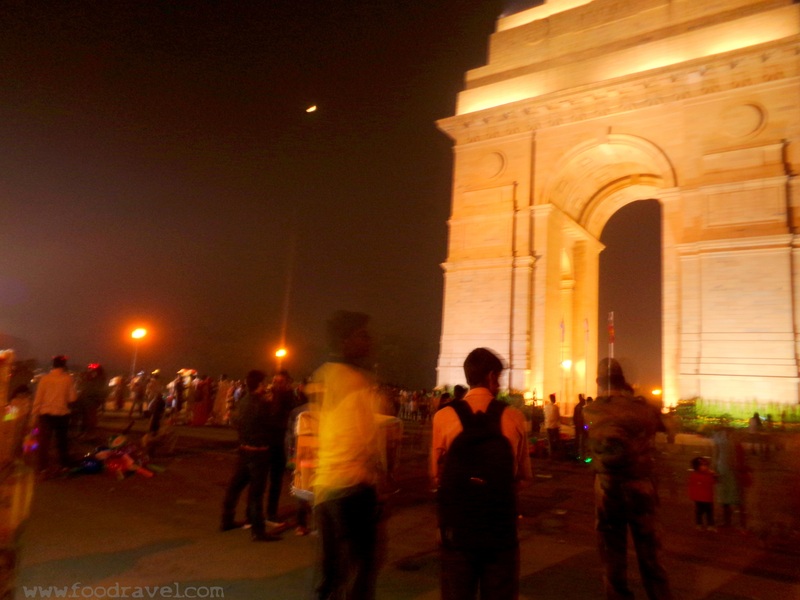 Spending some moments of a night at India Gate is really a wonderful experience. Go with your friends or alone. Salute the heroes of the nation. The place starts to get crowded by the evening time. Several food carts selling fast food and street food vendors come here. People selling electronic items start setting up their small stalls by the evening time. You will find several photographers who will click your photograph and will give you the print at the same time.